Thank you so much for your interest in my website design services! 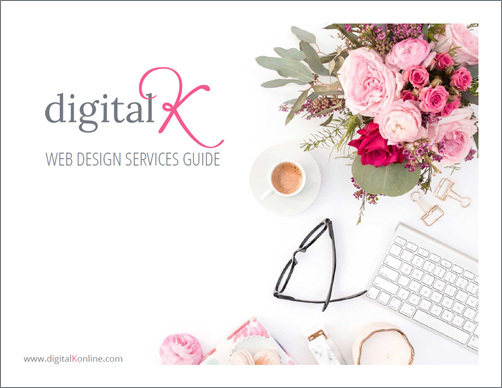 This guide will give you some information about my web design process and services. Let’s see if we’re a good fit to work together!